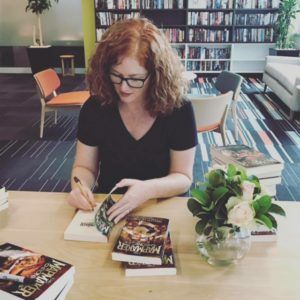 If you’ve been watching my social media feeds, you’ll know that I’ve been in Sydney for a few days, signing books and undergoing the worst kind of torture (aka, being interviewed on video). It was a whirlwind trip and so much fun. I love visiting the team at Hachette Australia and catching up with everyone. 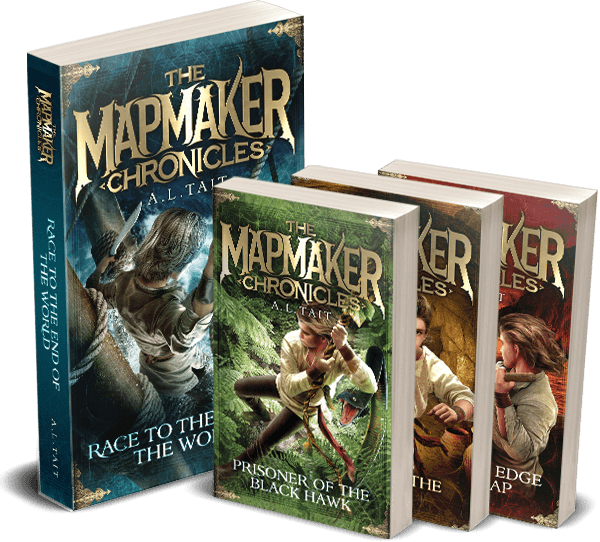 It takes such a lot of people to get a series like The Mapmaker Chronicles out into the world, and every single member of the Hachette team does a brilliant job. 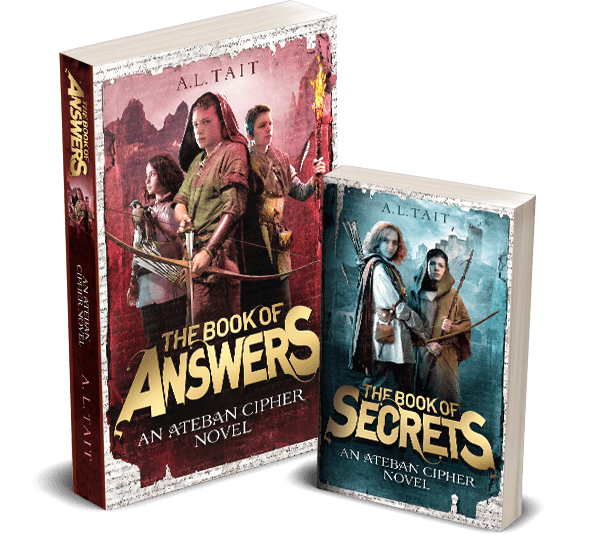 In a very exciting moment, I got a sneak preview of the cover for the first book in The Ateban Cipher series (out on 12 September 2017) and it’s just fabulous. I can’t wait to share it with you! If you’d like to know a bit more about the series, you can watch me talk about it here in my Facebook Live moment. 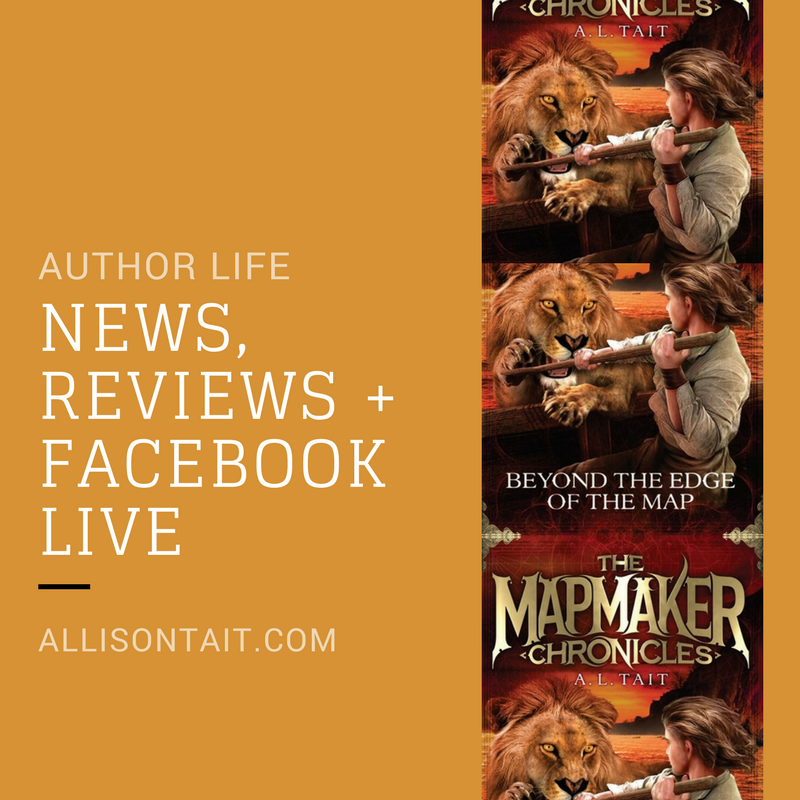 I talk about Beyond The Edge Of The Map, book #4 in The Mapmaker Chronicles series, but I also have a bit of a chat about what you can expect from the new series. It’s not to be missed – particularly, if you’d like to see me wave my hands around with excitement (a lot). In other news, reviews for Beyond The Edge Of The Map are coming through. Read the full review here – it also includes a terrific family mapping activity. Tween book blogger Jazzy has written a lovely review for Megan at Children’s Books Daily. 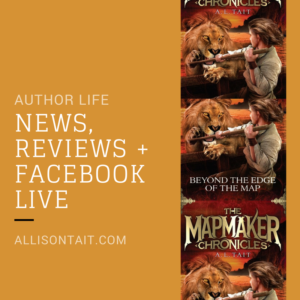 And, finally, if you’d like to introduce the magic of maps to your kids, I wrote a guest post for Caz and Craig at YTravel about 12 books that will help! Phew! Quite a week! And now, I’m back at my desk, hard at work on an edit for book #2 of The Ateban Cipher. Procrastipup is very happy to have me home!